Thousands of activists delivered an open letter to Amazon on Wednesday urging the company to free its contractors from forced arbitration. When an employee or contractor is forced into arbitration, they waive their right to have their dispute heard in court. They also often forfeit their right to participate in a class-action lawsuit. Instead, individual claims are typically settled by a third party, and the proceedings and agreements are often kept secret. Wednesday’s letter to Amazon’s board of directors requests that the company use its shareholder meeting today to address and eliminate arbitration clauses. Amazon told Gizmodo in February that it has never had mandatory arbitration clauses for its employees. But independent contractors are not classified as employees—a distinction that workers have fought back against. 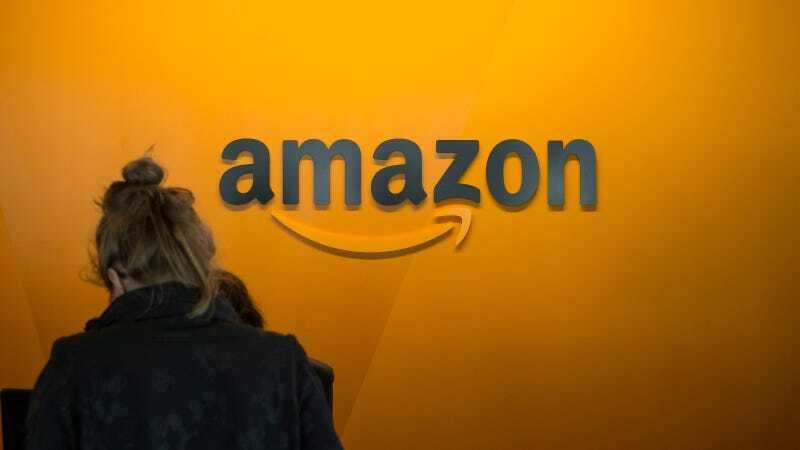 A spokesperson for Public Citizen told Gizmodo that the organization has seen Amazon court documents that reference forced arbitration. Later, an Amazon spokesperson confirmed that at least some contractors have arbitration clauses in their contracts. Mandatory arbitration is certainly not in the best interest of workers—it discourages employees from bringing their disputes forward, and when they do, it rarely works in favor of the individual. Updated May 30, 5:54 PM to clarify that some Amazon contractors have forced arbitration clauses in their contracts.